 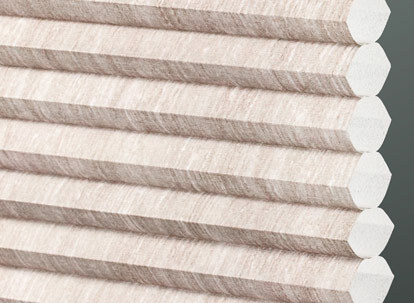 Our Graber Crystal Pleat 3/8" Single Cell Light Filtering cellular shades are available in over 60 vibrant colors with a maximum size of w 192" x h 144" available. 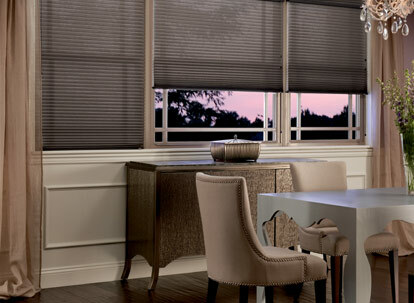 These light filtering cellular shades are an easy and gorgeous way to add elegant style and functionality to any room. 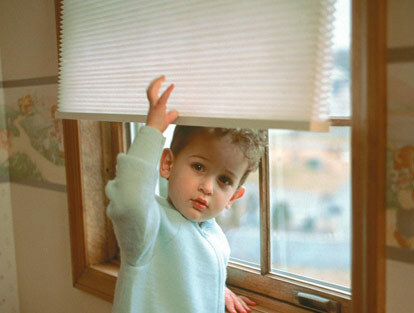 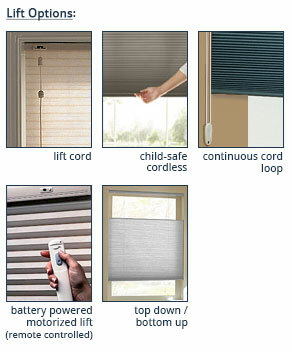 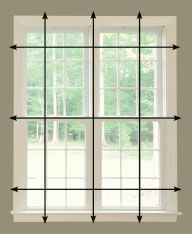 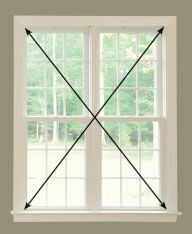 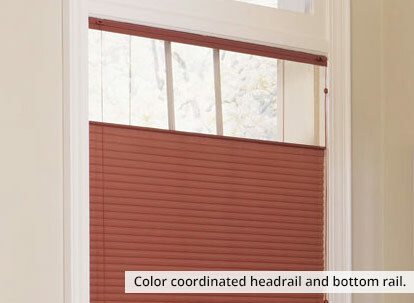 Light filtering cellular shades provide a high level of privacy while letting in natural light.